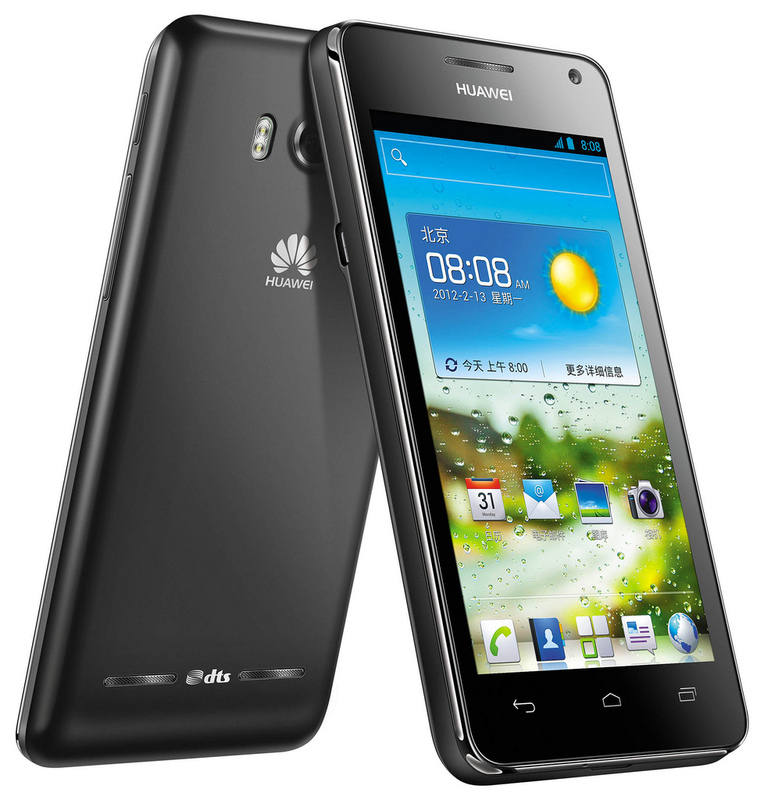 There are plans or the possibility of launching a version of MIUI for the Huawei Ascend G600 (U8950D)? It is a very good smartphone launched recently! Yes, it would be great to have MIUI on this one! I love MIUI, and I love this phone too! This one is so great! Hope this phone will be supported MIUI rom soon. I also have this it, it's a great device and it has potential. Please port MIUI for our phone. Thank you for what you're doing.